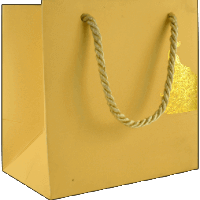 At Madhurash.com, we understand that wrapping a gift in a special way is as important as the item. 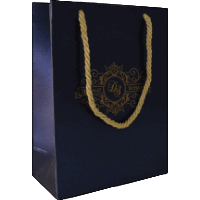 Whether you want to distribute wedding invitations, return gifts or share a token of appreciation for an event, we have an amazing collection of printed paper bags to suit all your needs. 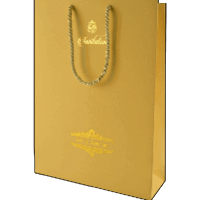 Our wide range of designer paper bags are ideal for weddings, birthday celebrations, anniversary parties, seasonal gifts and a lot more. 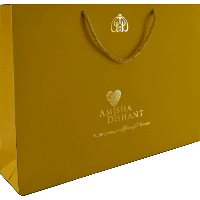 Our paper bags are available in both, vertical and horizontal frames so that they can accommodate any gift inside. 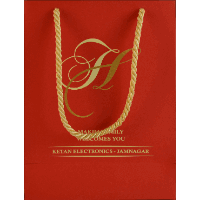 If you are looking for a traditional Indian touch to your wedding, choose from our Indian creative paper bags and add a cultural charm to your occasion. 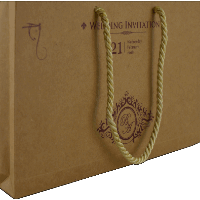 For those who would like to give their wedding invitations in a bag, our wedding paper bags are perfect to create a striking first impression for your ceremony. 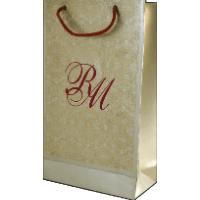 You can choose from our existing designs and get the bride and groom's names printed on the bags to make it customized for your event. 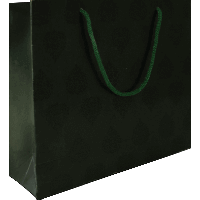 These bags are much better than plastic as they are easier on the environment and can be reused as well. 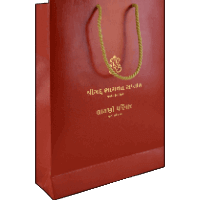 So next time you want to gift something spectacular and need a matching package or want to stand out with some innovative design, buy designer paper bags from Madhurash.com and enjoy the appreciation. 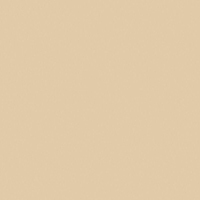 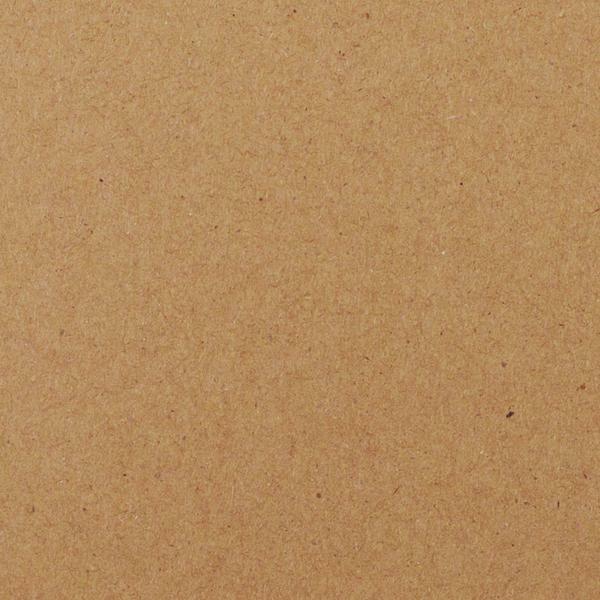 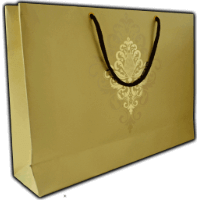 You can buy online designer paper bags at affordable costs and get them delivered at your doorstep. 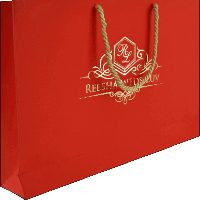 We've got a perfect bag for all your occasions. 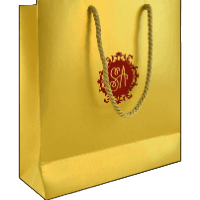 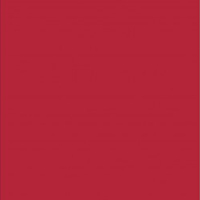 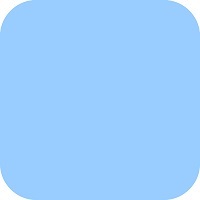 View our exceptional designs today!